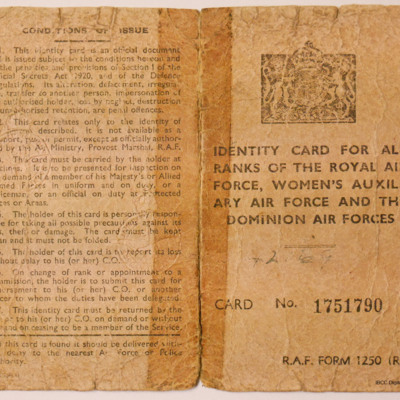 Creator is exactly "Great Britain. 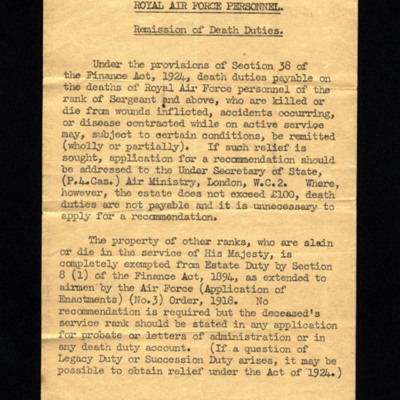 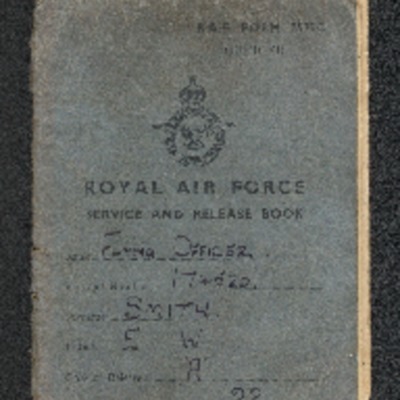 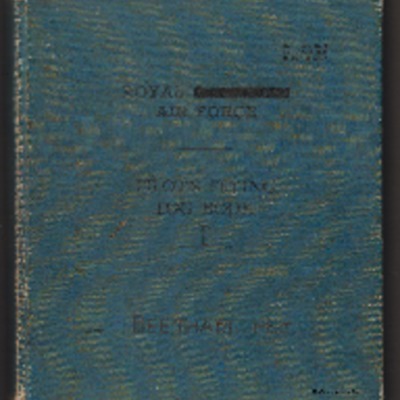 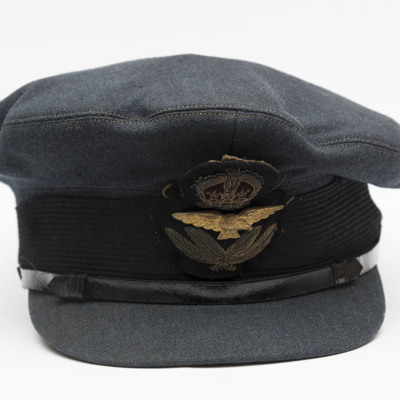 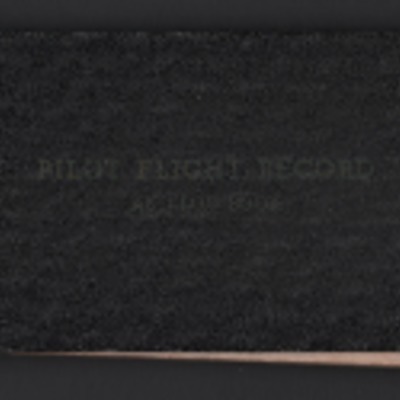 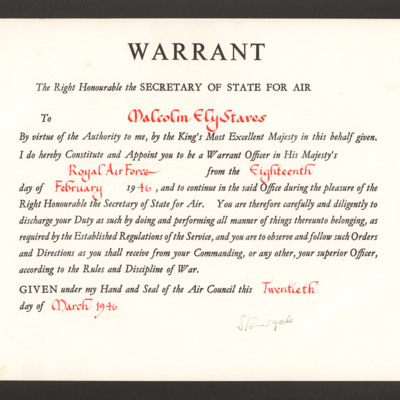 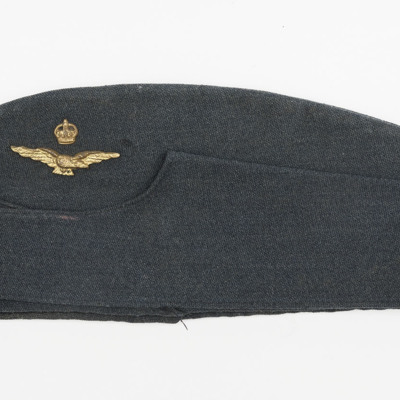 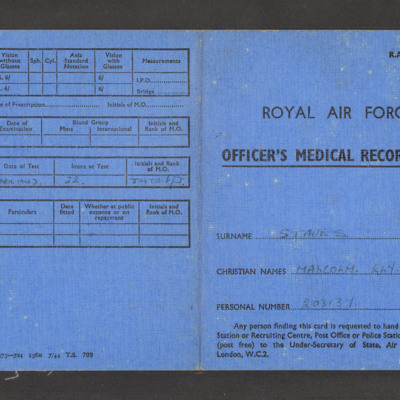 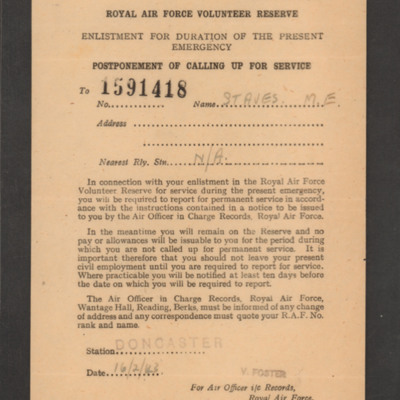 Royal Air Force"
Service and release book of Flying Officer E W Smith, last day of service 30 November 1945. 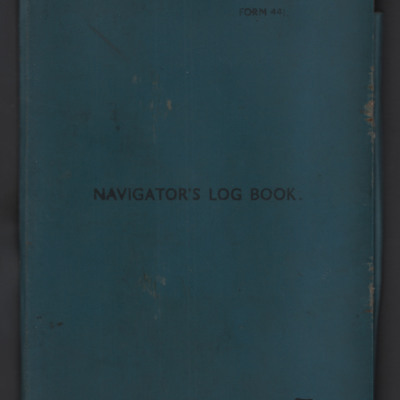 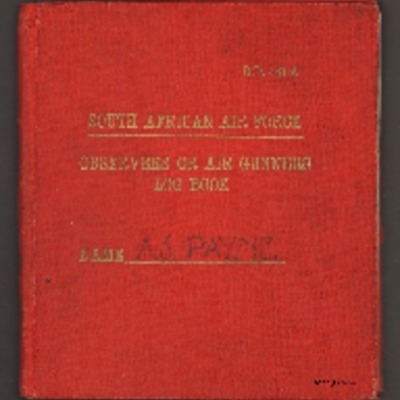 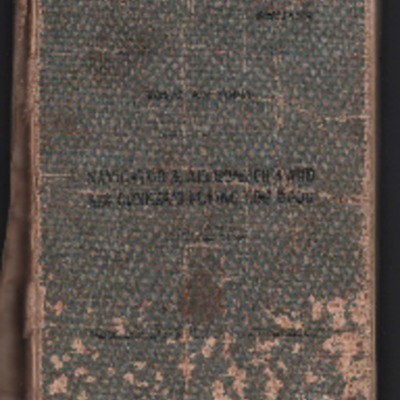 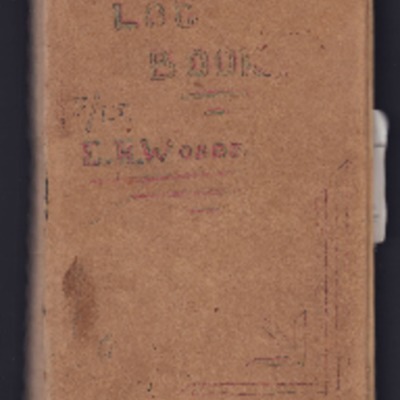 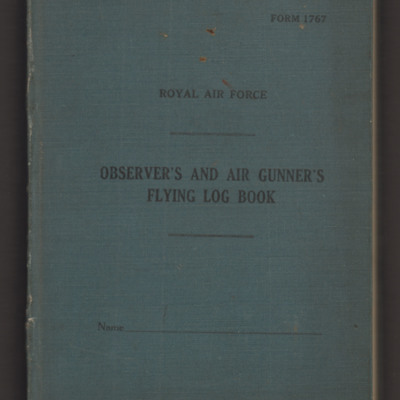 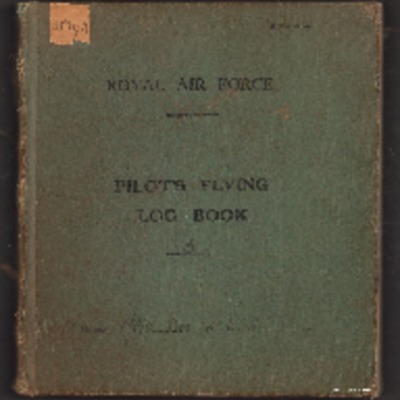 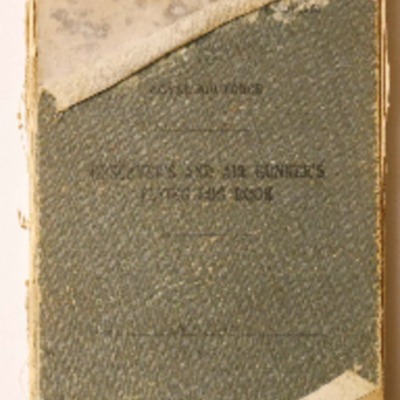 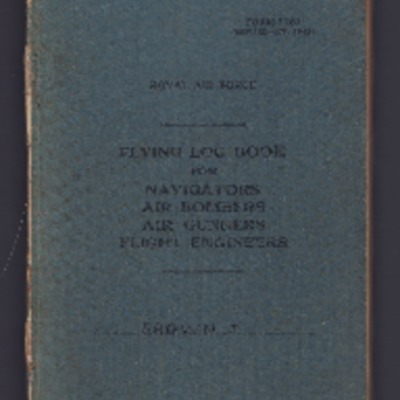 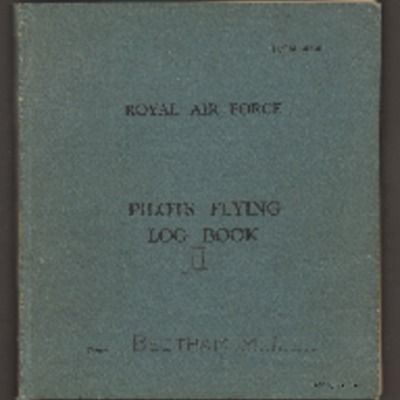 The cover of an Observer's and Air Gunner's Log Book.